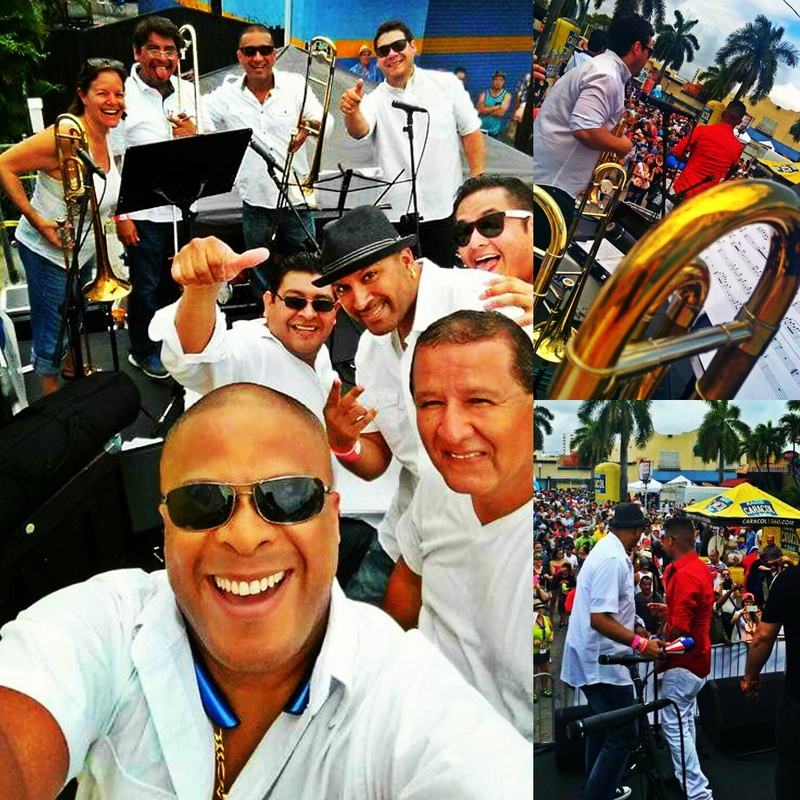 What an honor to play with Bruno Mendez’s Rumba Kings at the Radio Caracol Stage at the 2016 Calle Ocho Festival! 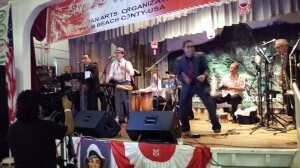 Great night playing a salsa tribute to Joe Arroyo with Harold y Su Orquesta and the great musicians on stage! 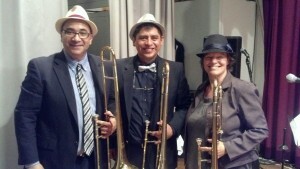 The metals: Franco, Adolis, Delvis and Bonegal! 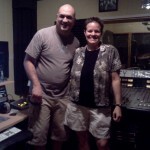 Check out the article from ActualMag about us – with video, photos, and more! 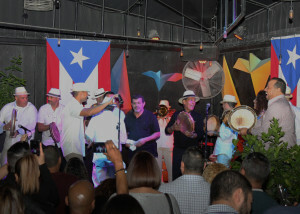 “Planetarium a popular group, captivated the crowd with plena music, a type of sound which began more than 100 years ago bringing the stories of Puerto Rico’s history and folklore to the world. 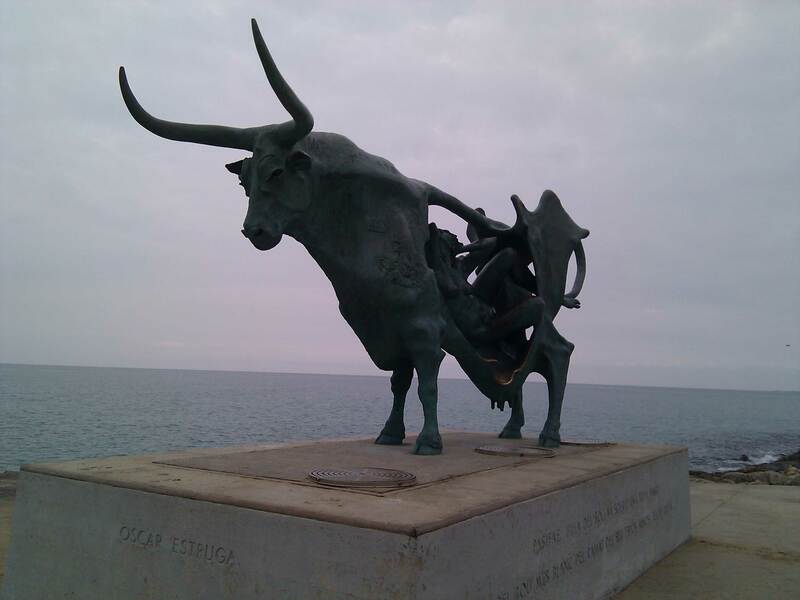 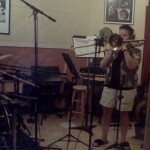 It became popular in the 1990’s when modern sounds were incorporated to it. 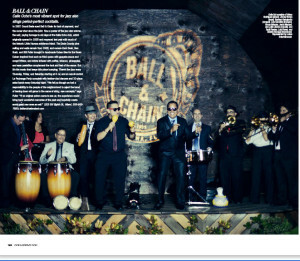 Check us out in the Feb 2015 Issue of Ocean Drive Magazine! Orquesta Calle Sol was recently featured in this Feb 2015 issue of Miami’s Ocean Drive Magazine! 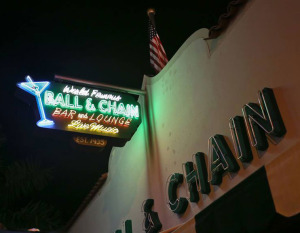 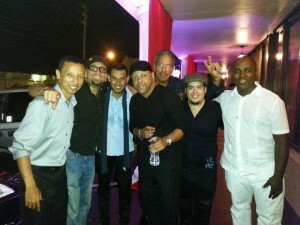 What a night of salsa at the Finland House in West Palm Beach! 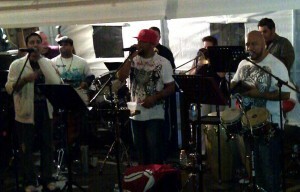 Playing with great musicians! 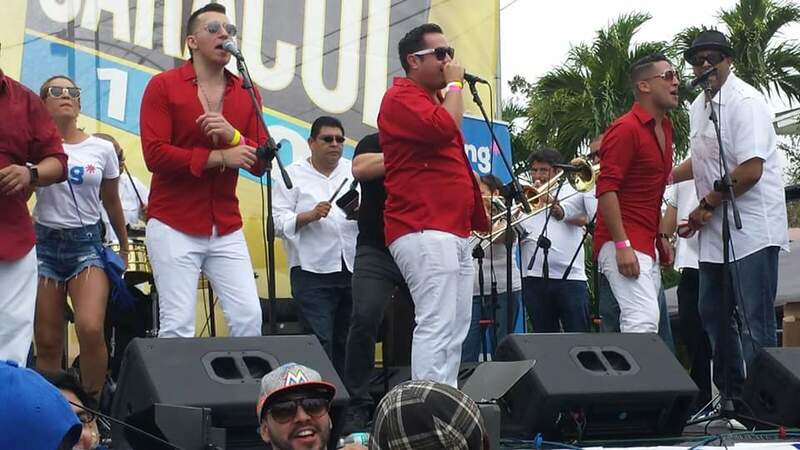 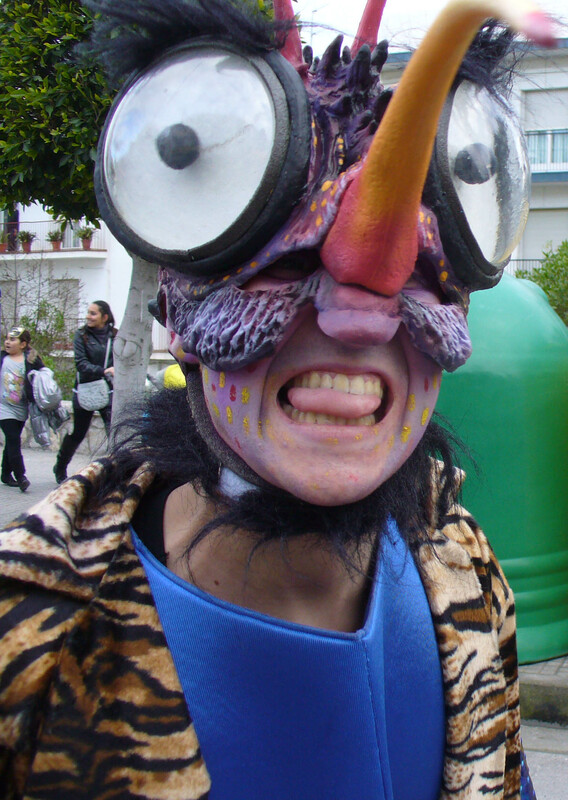 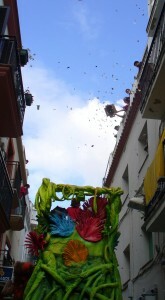 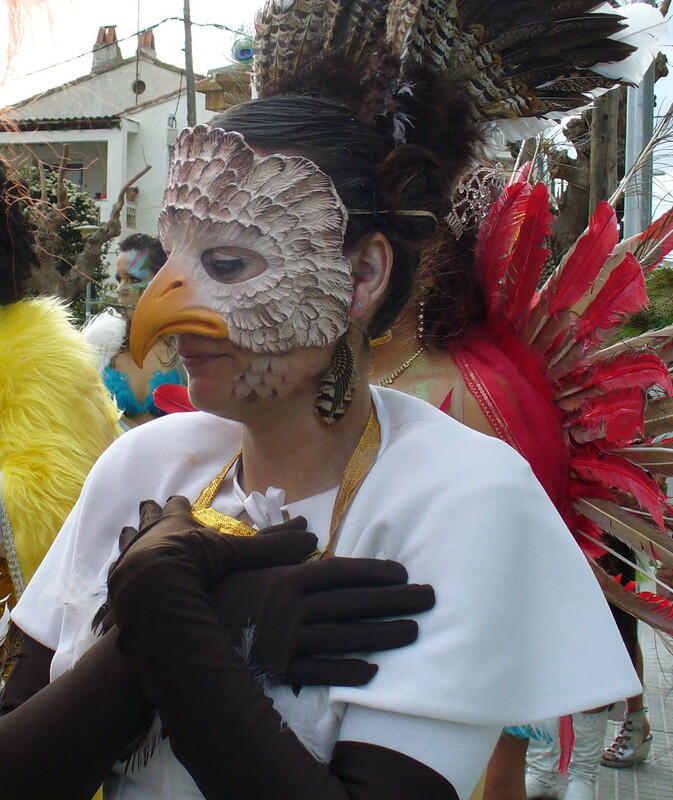 Plenatarium at Fiesta Calle San Sebastian en Miami 2014! 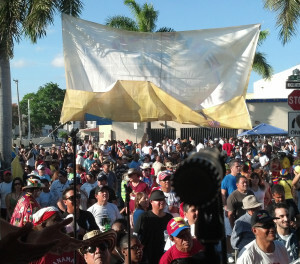 Great crowd, amazing time playing plena with Plenatarium at this Puerto Rican street festival held for the second time in Miami! Enjoyed Carlos’s singing, Henry’s percussion, Charlie, Dannie, Jimmy, Perry, and Carlos on congas and panderetas, bass by Vincent, Josue on trumpet, Danny on keys, and more! 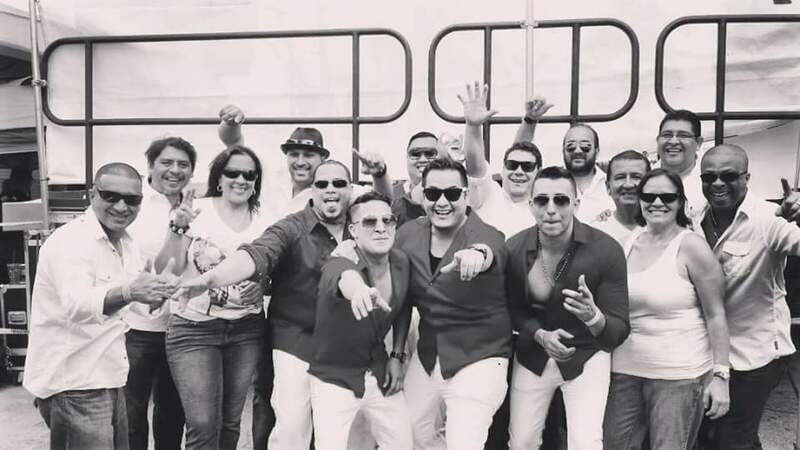 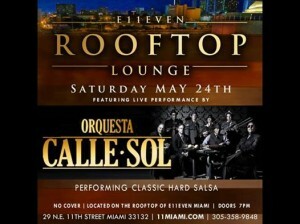 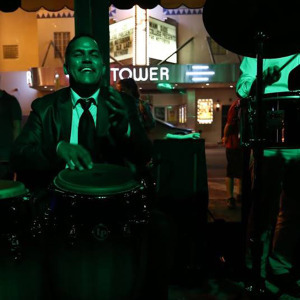 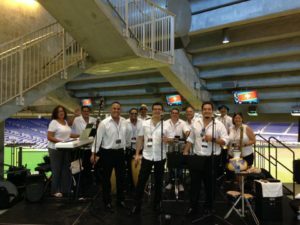 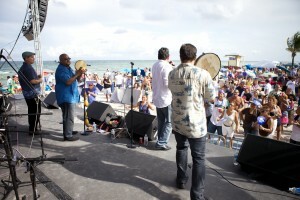 Orquesta Calle Sol’s Miami Debut! 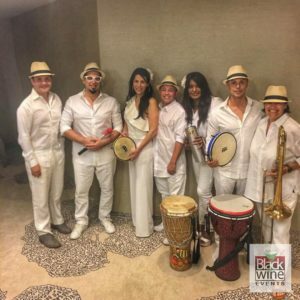 Miami’s newest Salsa Dura band – Orquesta Calle Sol had a great opening show at Blue Martini in Brickell this week! 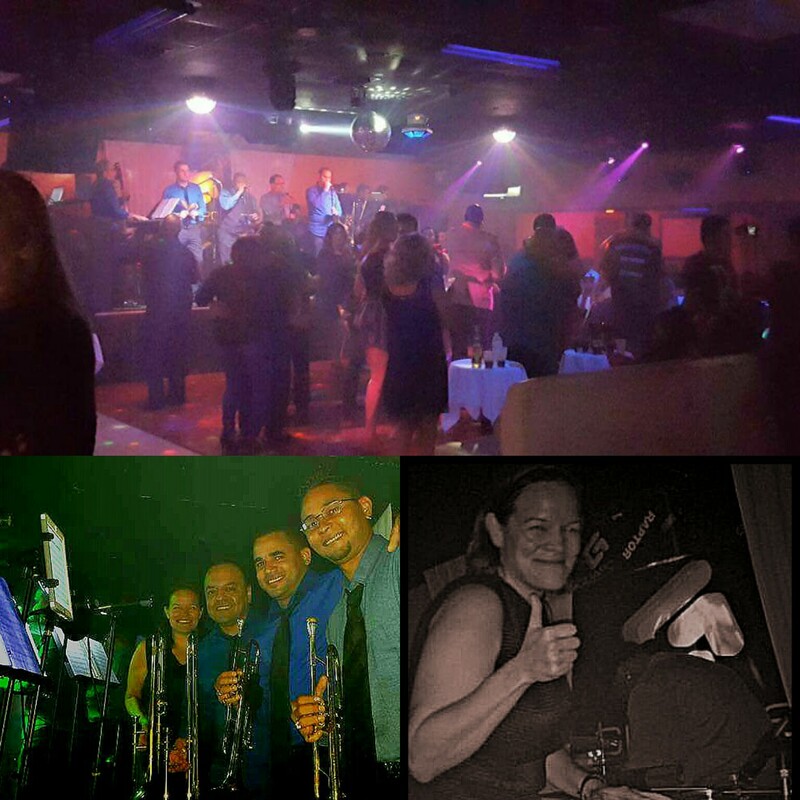 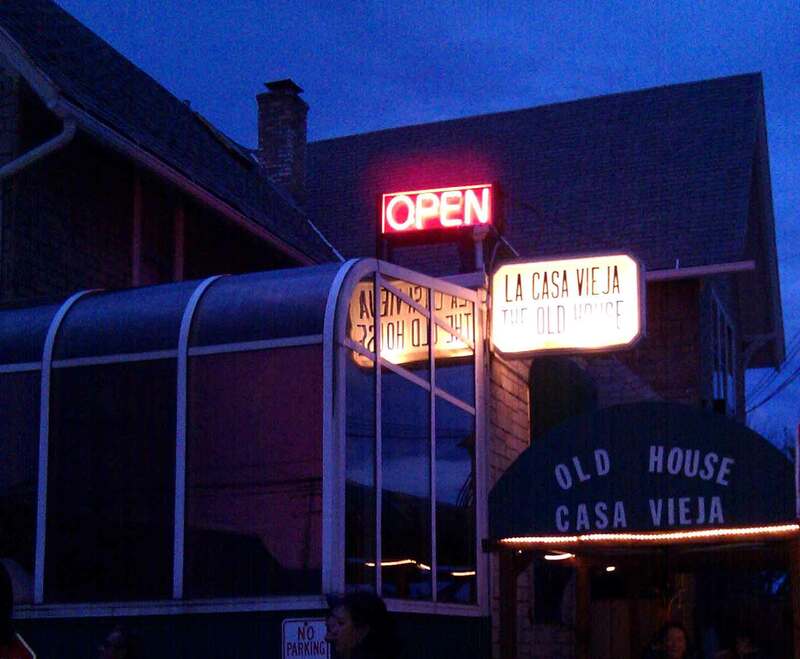 We packed the house on a Monday night and people danced to 3-part trombone salsa songs from the 1970’s and 80’s like Lluvia Con Nieve, Aguzate, and Que Humanidad! 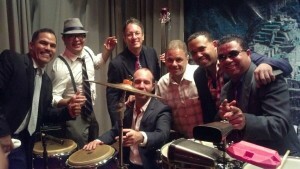 What a pleasure to play with these great musicians! 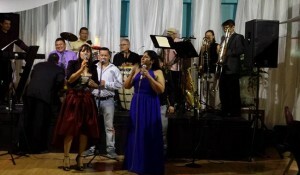 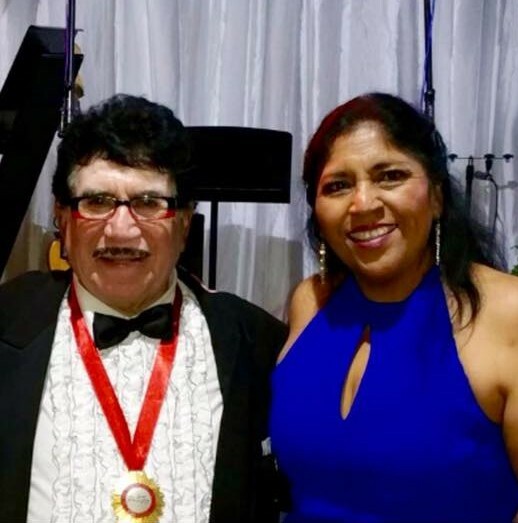 A highlight – playing with Ralphy Ray, Larry Garcia and his Orquestra! 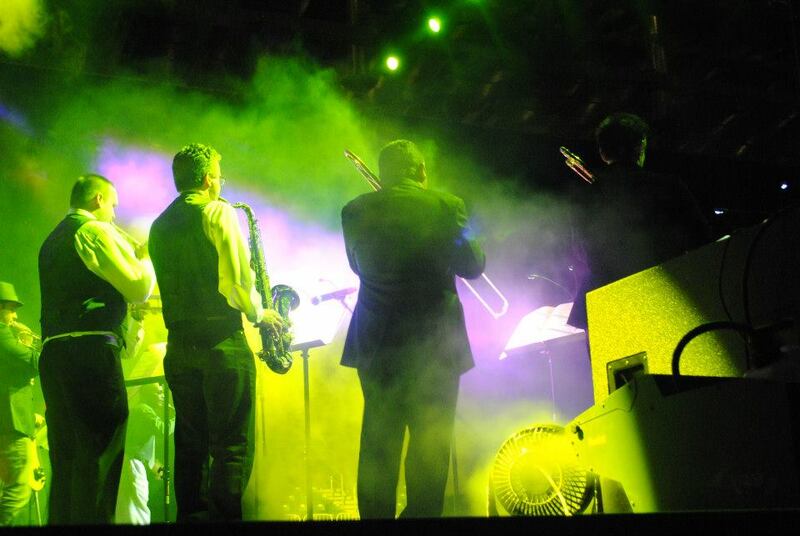 One of the highlights of my life – once again playing with such talented musicians! 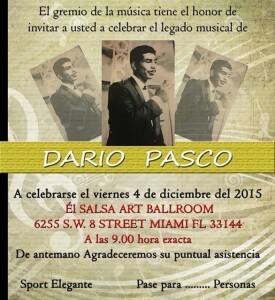 What an honor and a pleasure! 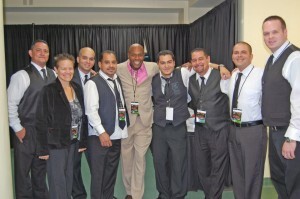 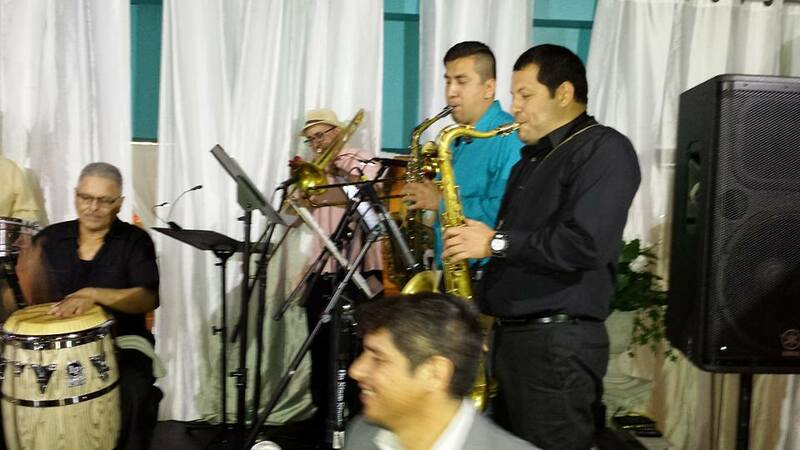 Mona, Camacho, Daniel, Oscar, and myself on horns, and an amazing band backing Ralphy Ray and Larry Garcia! 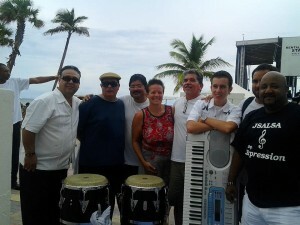 Amazing day of salsa music at Hollywood Beach with the David Rodriguez Band and Orquesta Expression! 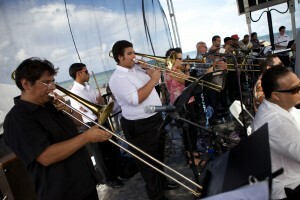 Thanks to http://ericsonsmith.com for the amazing pictures! 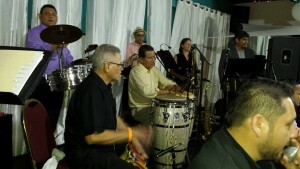 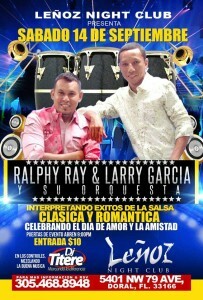 Playing with Orquesta Expression in Hialeah Florida! 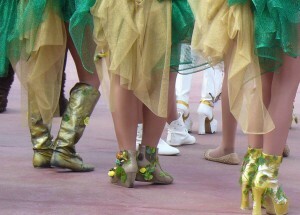 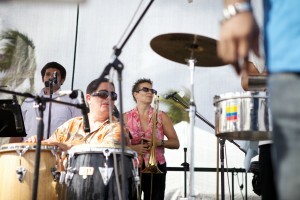 Salsabuena plays Doña Maria at Mardi Gras 2012! 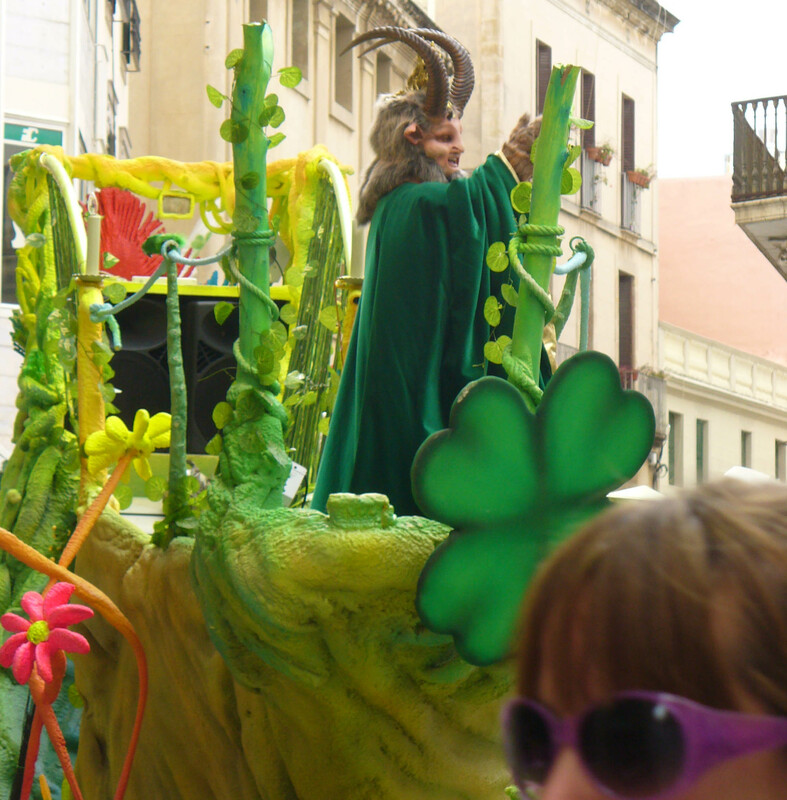 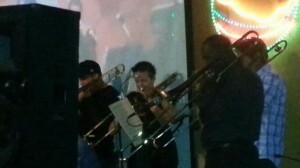 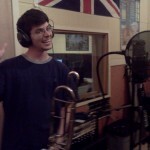 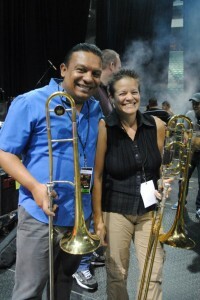 Playing more trombone at 2012 Mardi Gras with Phil Morales and the Orqesta SalsaBuena! 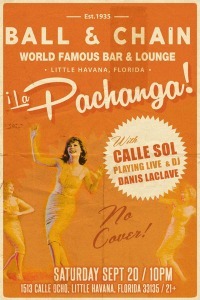 This continues the first public appearance of Phil’s songs with a full salsa band that I’m proud to be part of! This song is “Esposa Querida”. 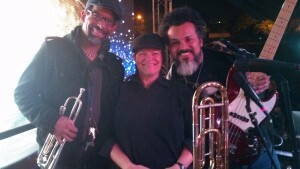 Debbie plays trombone on this premier of Negra Zandugera, an original salsa song by Phil Morales and the Orqesta SalsaBuena! 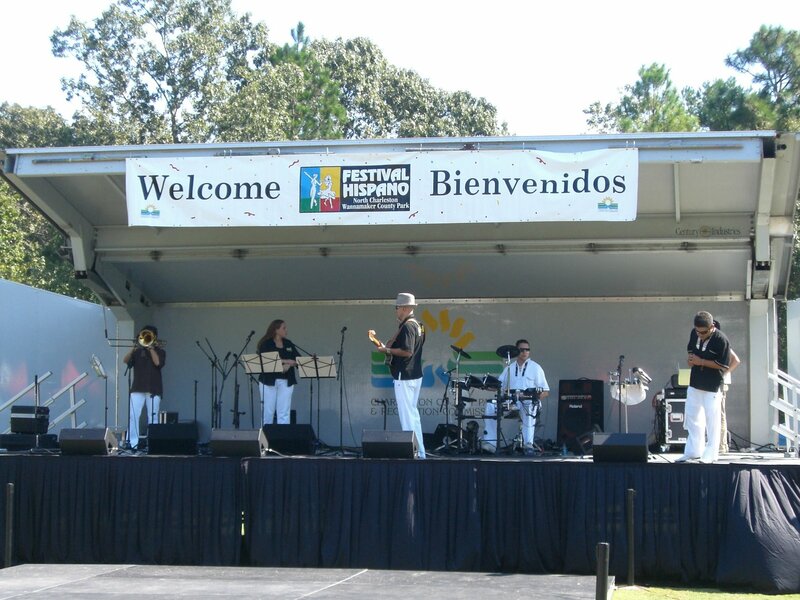 This Mardi Gras Festival is the first public appearance of the song with a full salsa band, and I’m proud to be part of it! 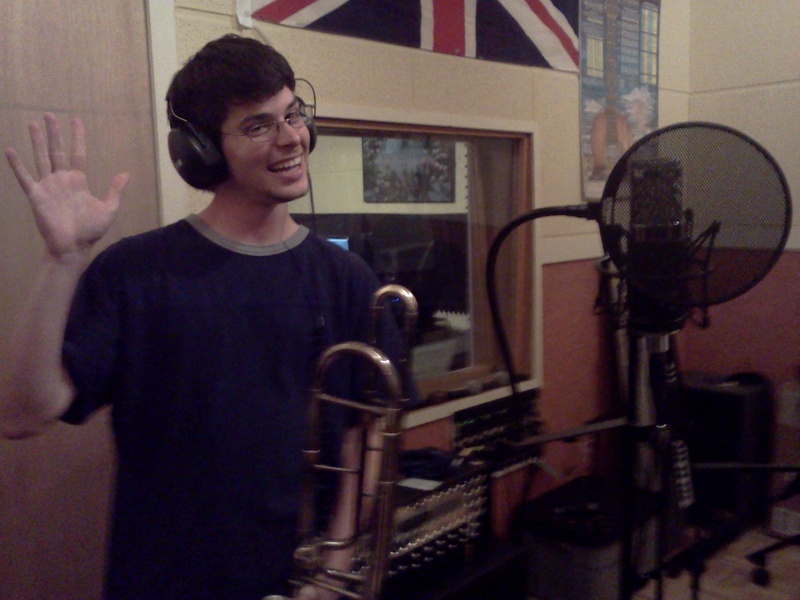 Phil’s dream was 10 years in the making. 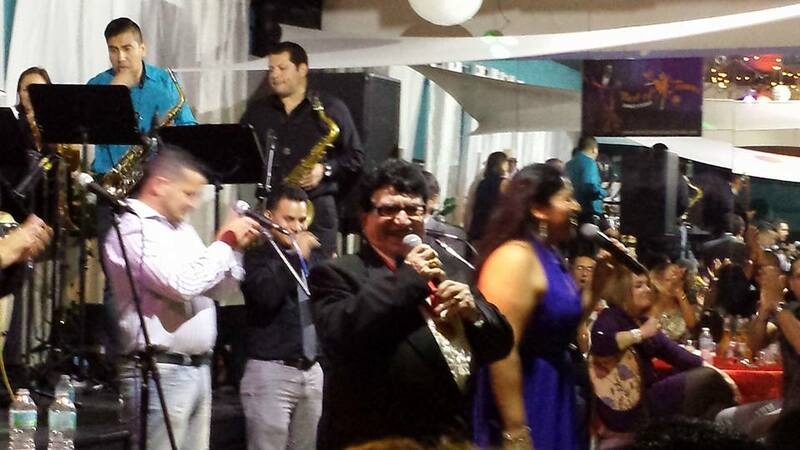 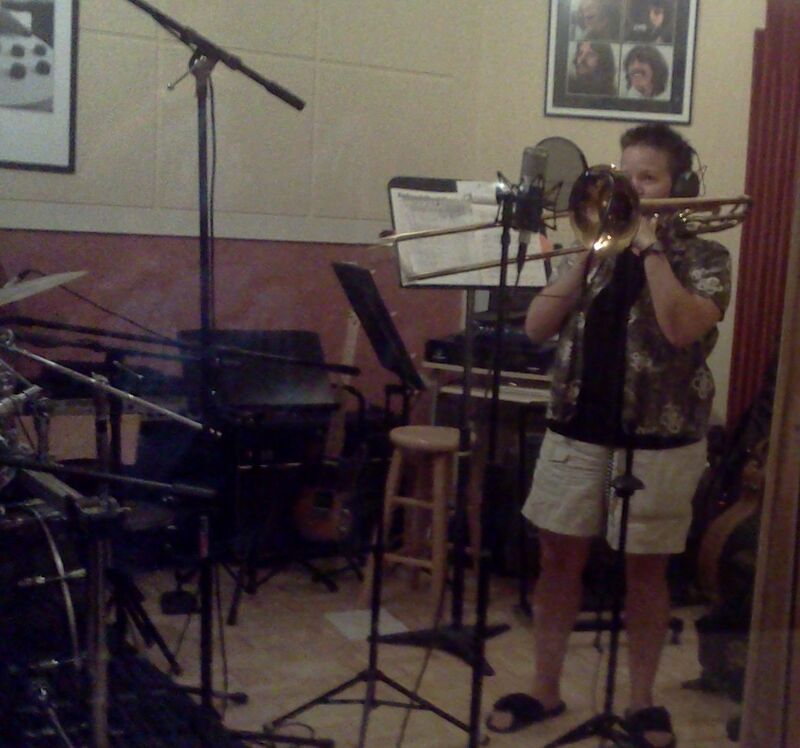 It’s quite an accomplishment to finally hear his original music performed with our 10+ piece salsa band! 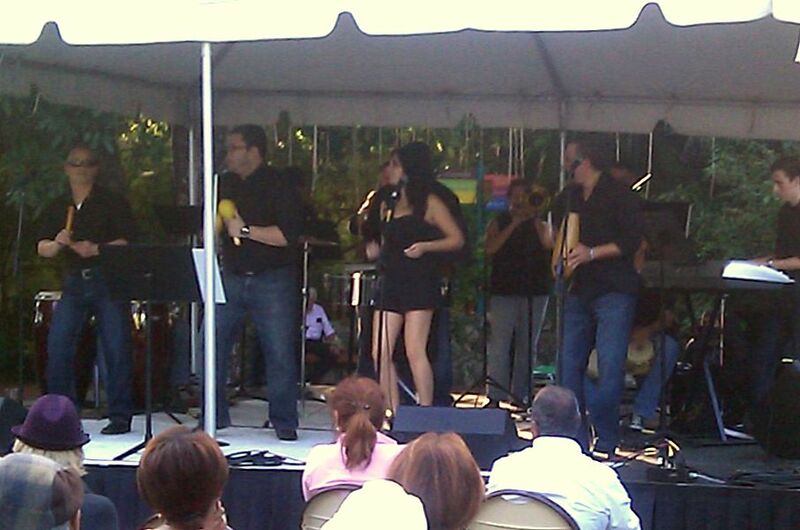 Amazing outdoor afternoon gig with Hector “Tito” Colon y Orquesta la Unika! 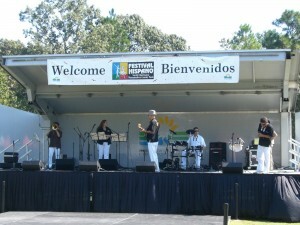 We were a 13-piece salsa band and we closed the evening at the Latin Spice food festival at beautiful Pinecrest Gardens with high energy songs including Juana Pena, Mi Gente, and Salsa Con Clase. Orquesta La Unika spicing it up at Pinecrest Garden's Latin Spice festival! 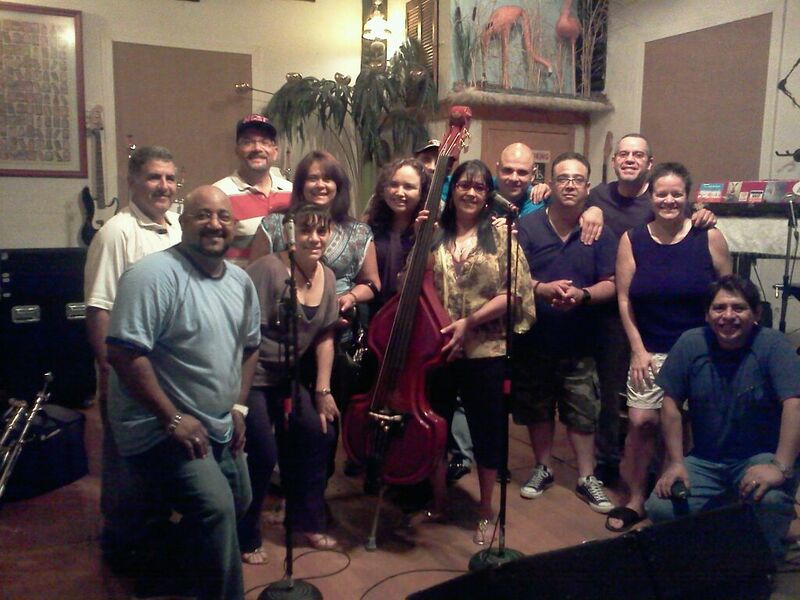 Great jam with Orquesta Klibre last night – amazing energy, musicians, and great songs! 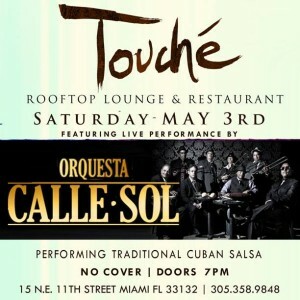 Looking forward to playing more with the group while I’m in Miami. 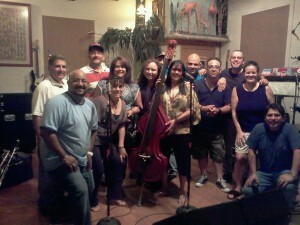 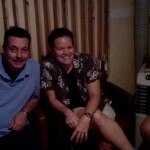 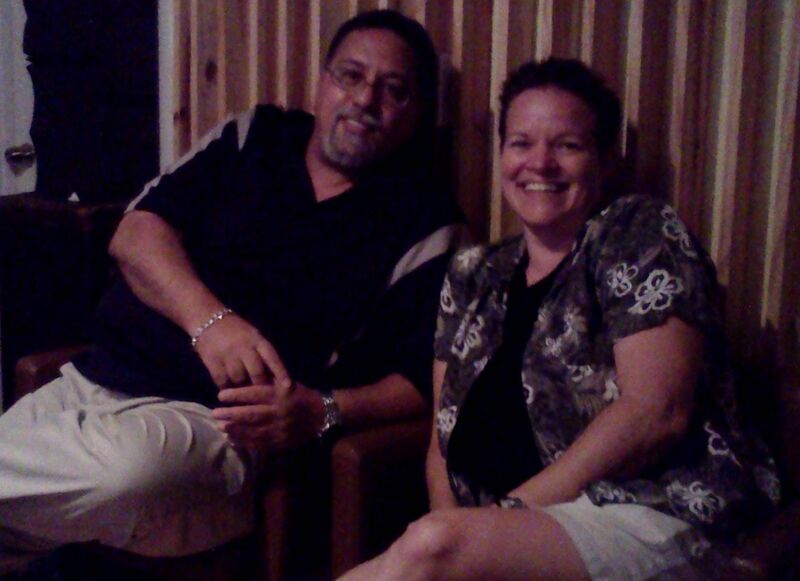 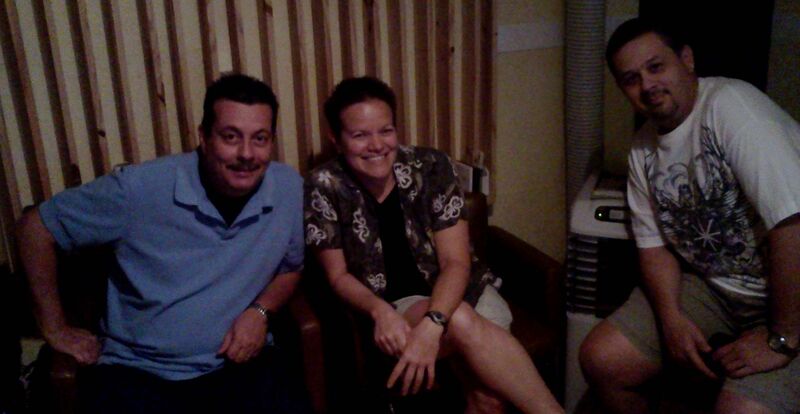 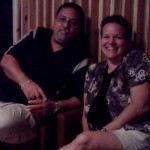 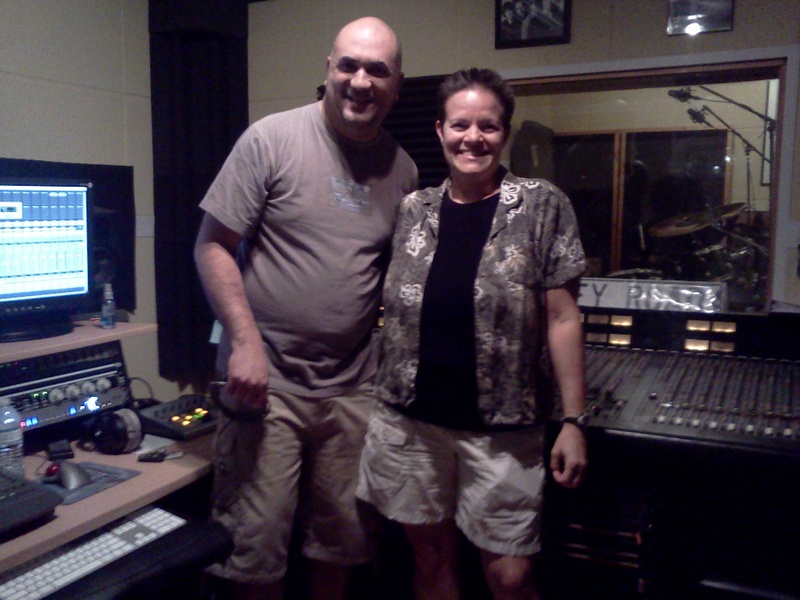 Rehearsing with Phil Morales who is putting together an amazing salsa band for his new original CD “Doña Maria”! 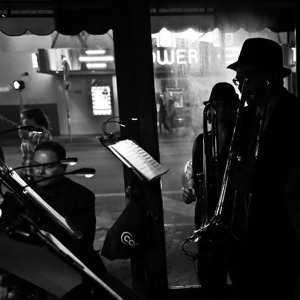 Currently working on songs with amazing musicians – stay tuned for gig info from this band! 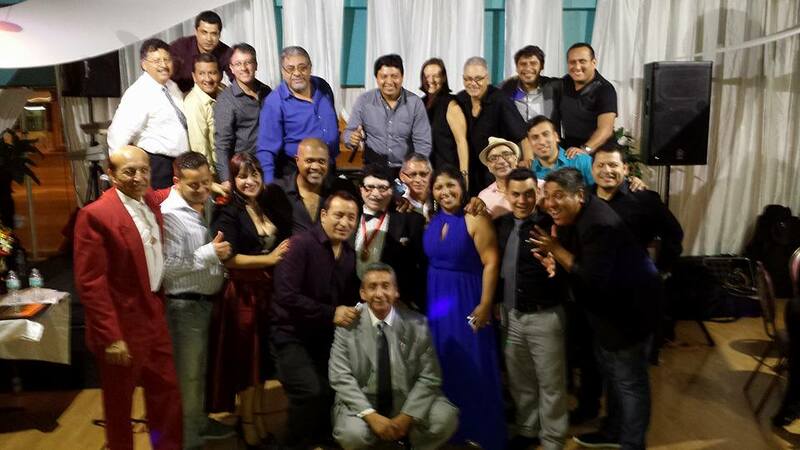 Rehearsing with Hector Colon’s Orquesta La Unika in Miami – an amazing 12 piece latin group! 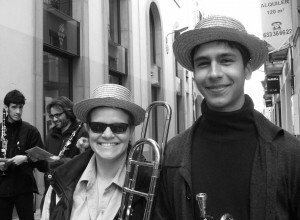 Playing with Joan Pinos in Spain! Played Concerto De Cap D’Any at Salo-Teatre de El Retiro in Spain outside Barcelona with Joan Pinos’s Suburband under the direction of Alex Ricart! 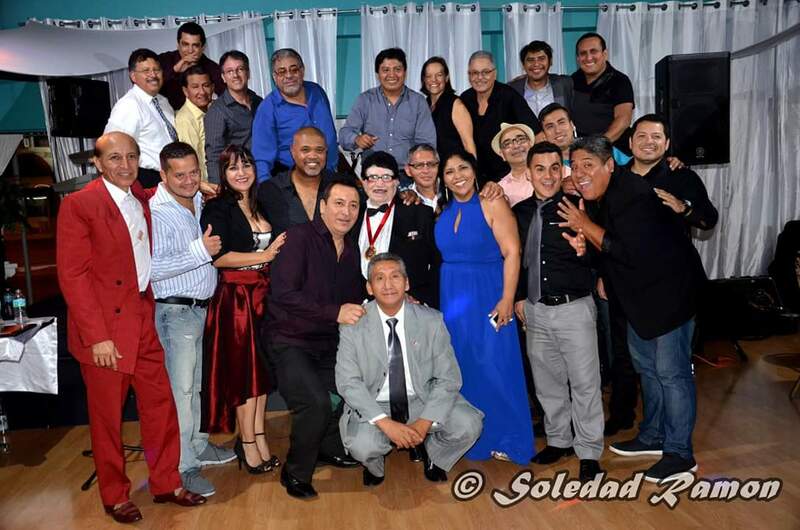 The theater’s full house enjoyed the 50 musicians playing traditional Sardanas, pasadobles (Nerva, Xabia, and Cortes de la Frontera), and Spanish marches (Casimiro)! 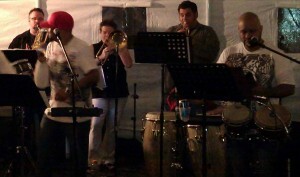 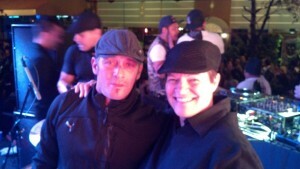 Deb jammed on bone with Rumbon D’ Esquina in Milwaukee’s Historic Mitchell District at Casa Vieja’s outdoor Summer Party! 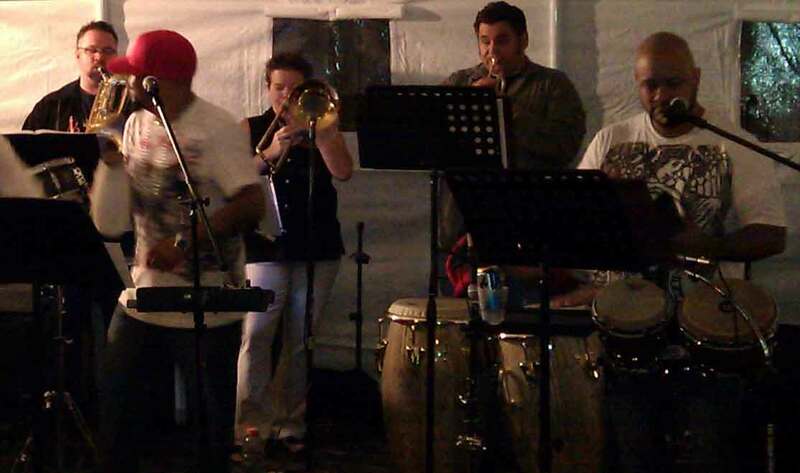 After the rain let up, the 10 musicians of Rumba D’ Esquina kept the crowd dancing to 2 hours of high-energy Latin tunes like Vamos A Rier Un Poco, Se Le Ve, Sacude La Mata, Ella Menea, and Con Fuego! 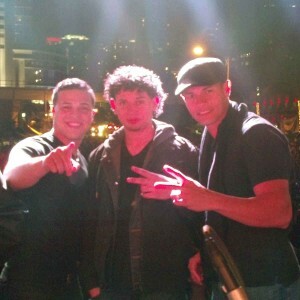 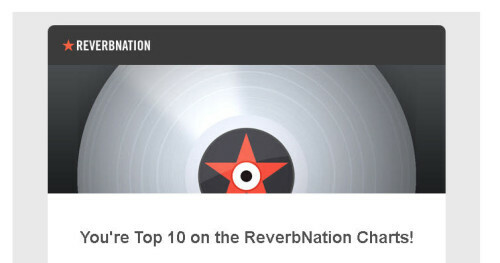 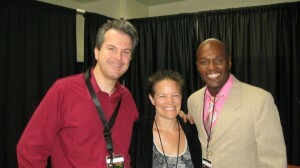 Great guys; amazing music – thanks Tony! 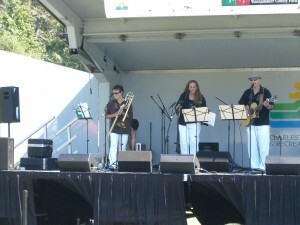 Enjoy these photos from the gig!